Serpent, Horus ,Bahomet, Lucifer... are names¸ of the same satan, to whom Freemasonry serves . Masons of all times knew, that, if the wide public found out about the satanic nucleus in the heart of Freemasonry, the organization would be closed or arrested. Therefore Freemasonry so persistently keeps oaths, the price of disclosure of which is the death of the informant brother mason. Only in our time truth about Freemasonry comes out. Based on the doctrines of cabbalah and Hindu mysticism the theosophical ideas of E.Blavatsky became the ideological bases of Nazi secret society "Thule", which philosophically proved the superiority of Aryan race above all others and fascist massacre “not – Aryan”. The symbol of "Thule" was a skull and crossed bones. It was also a Nazi symbol of SS. Masons use a skull and crossed bones in their ceremonies. Extremely secret Masonic society in the USA « the Skull and Bones» is the American branch of the initial "Thule" society. As it has become known recently the president G.Bush is one of its members. ” A worthless person, a wicked man... winks with his eyes... he points his fingers ” (Pr.6:12-13). 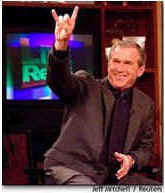 In the photo above: Clinton and Bush are making a satanic sign by a hand. Today world governments are corrupted by a devil. 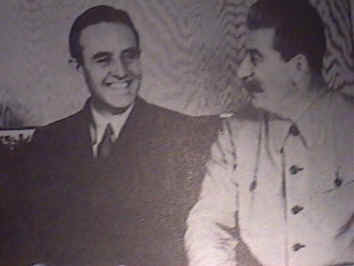 Photo below:: the head of Masonic organization « a Skull and Bones » W. Averell Harriman at a meeting with Stalin. This union of international Freemasonry was achieved, having formed an awful confidential ritual of Illuminati to operate freemasonry at its highest levels. 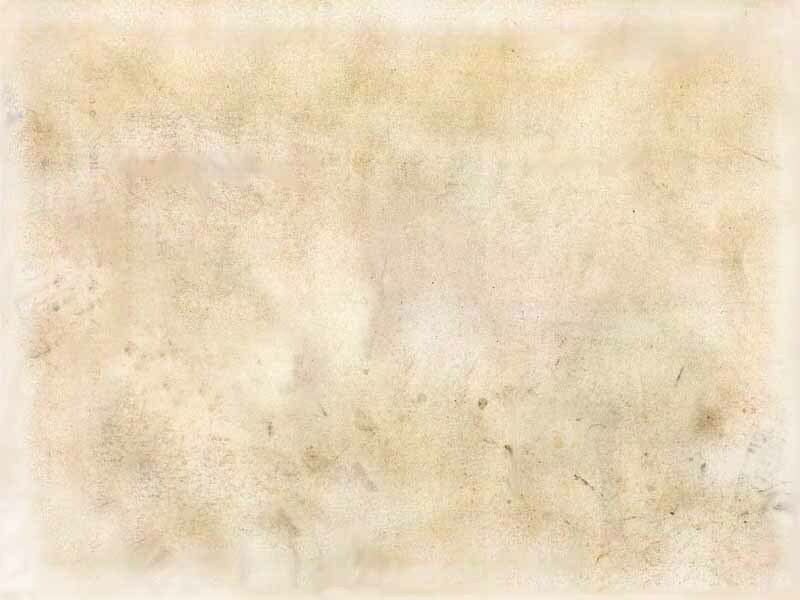 Freemasonry is a very powerful and authoritative political and economic power. Due to oaths of silence and obedience to the masons of 33d degree, namely - Illuminati, Freemasonry through its members: the state figures, financial magnates and owners of industrial corporations supervise governments, bank system, justice, mass media, education and public health services.